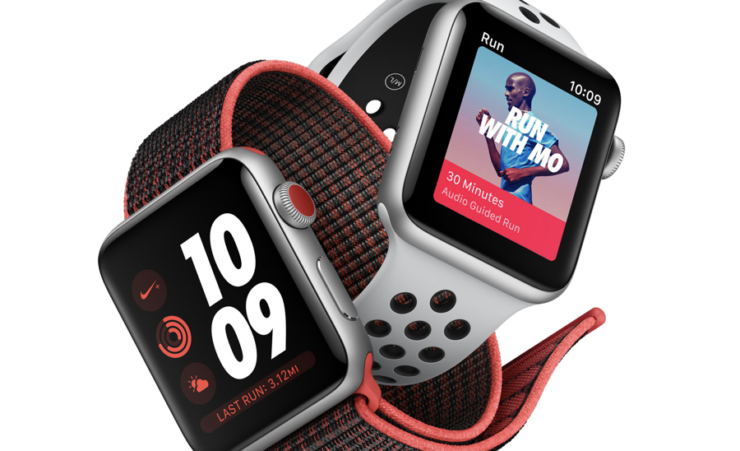 Today, Apple has seen fit to release its latest watchOS 5.1.3 and tvOS 12.1.2 to the general public. watchOS 5.1.3 arrives two weeks after the release of the last beta. While the overall build compliments stability and improvement, the update would definitely enhance your user experience on the Apple Watch. Let’s dive in to see some more details on the latest builds and how you can download them on your device. 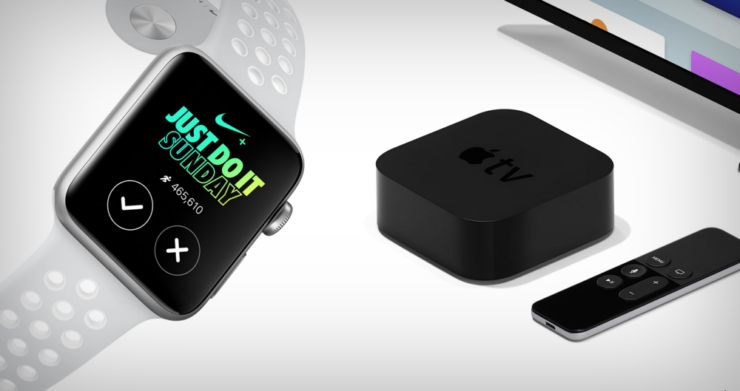 In consideration, tvOS has always been quite slow in receiving major changes. It’s the same this year as well. 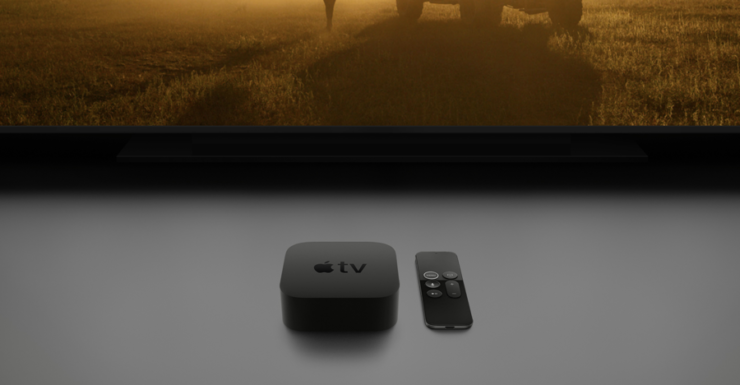 However, the latest tvOS 12.1.2 update brings more stability to the platform as it includes several bug fixes and performance enhancements which were not addressed in the previous final build. If you’re interested, the tvOS 12.1.2 update is available for the fourth and fifth generation of the Apple TV. Simply navigate to Settings > Software Update and then follow the on-screen instructions. You can download the latest tvOS 12.1.2 from the link provided below. As for watchOS 5.1.3, the release notes suggest that the update includes bug fixes. However, it might be too early to conclude what the latest build might have in store for users. if you’re interested in upgrading to the latest build, make sure that your Apple Watch is either plugged in or has 50 percent or more remaining battery life and in range of your iPhone running the latest iOS firmware. watchOS 5.1.3 can be downloaded on your Apple Watch by navigating to the dedicated Watch app on your iPhone. Simply tap on General > Software Update and then follow the on-screen instructions. Since these are only minor updates, we don’t think Apple has added any major feature to the table. However, it might be too early to conclude and we will keep you guys updated on the matter as soon as developers are done tinkering with the latest build. This is all for now, folks. What are your thoughts on the new upgrades? Share your views with us in the comments.